The Friends hold an Ongoing Book Sale on the first floor by the main entrance, offering a wide selection of used books for all ages. Often DVDs, CDs and videos are also offered, along with a few real curiosities. 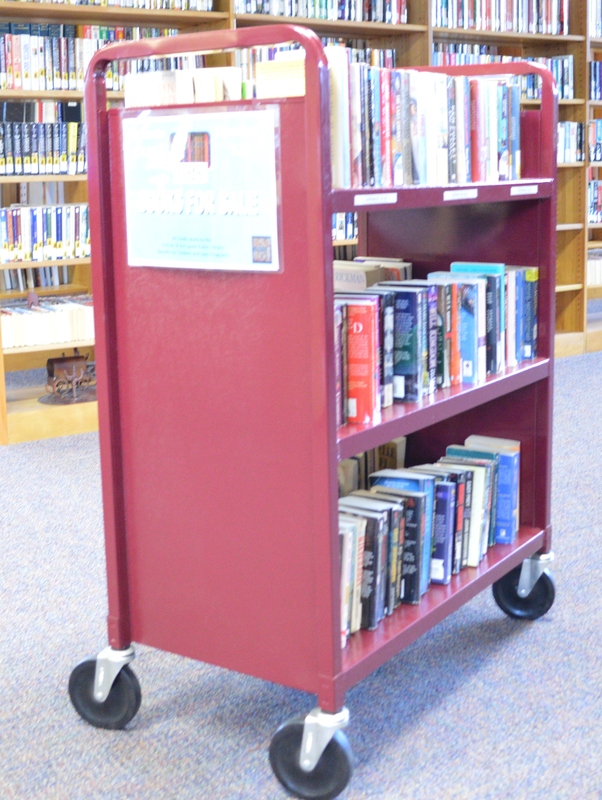 A book cart containing paperback books for sale is located on the second floor near the elevator. All proceeds benefit the library’s youth services.